Can We trade in VIX future at the day of budget? As it is obvious that VIX will fall after budget is out. 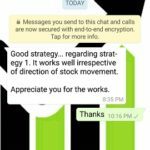 Is it feasible to sell FEB VIX FUT ? Please guide on the same. In India there is very less liquidity in VIX future trading. WARNING: Even if you find some liquidity there PLEASE DO NOT TRADE. VIX future size is very big. The intention to start VIX future trading was for HNIs and institutional investors, not retail traders. Due to the above reason VIX lot size is kept big so that retail traders stay away from it. VIX moves 1% easily on normal days. Tomorrow is the budget day, it is obvious the markets are going to be very volatile so will be VIX. One point against your trade, may take out a lot of money from your account and in panic you will close the trade. 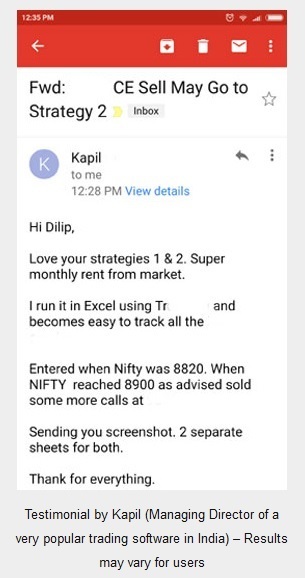 Why do you think there is very less liquidity in VIX trading in India? The reason is written above. In the US where there is good liquidity in VIX trading, still retail investors stay away. Reason is same. VIX trading is even more risky than options and futures. 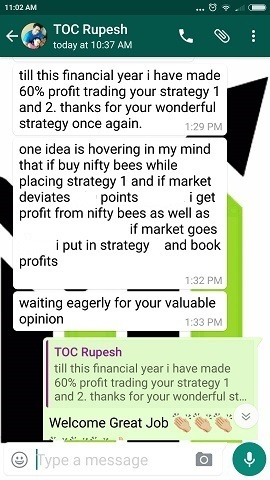 Retail traders in US have more knowledge than traders our country, still they stay away. 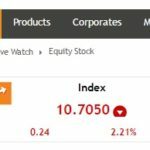 Why VIX trading was introduced in many countries including India is a vast topic which is beyond the scope of this article. Due to the above reasons please do not even look at the liquidity of VIX futures, you will be tempted to trade and may lose money. 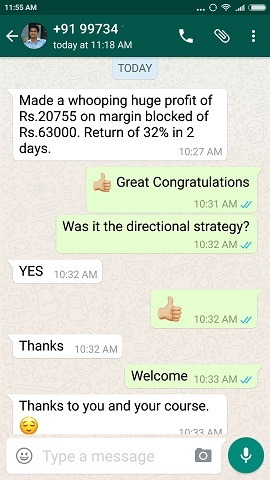 Even if you make money due to high risk you will exit in one point profit due to fear of losing. What difference does it make? Nothing. So just stay away from VIX trading not just tomorrow, but as long as the lot size is not reduced. Please consider my emails as free knowledge, do not base your trades on them without doing thorough research. VIX is important to see to guess options premiums and initiate a trade. VIX is an important part of my course. Delta, Gamma, Theta are not that important as the strike selection is well explained. Once you know the strike selection Delta, Gamma and Theta are doing their job behind which is what is more important than to know what it is for a particular strike. I know a lot of you look for Delta, Gamma and Theta to select strikes to sell or buy. In the course strike selection already takes care of that. 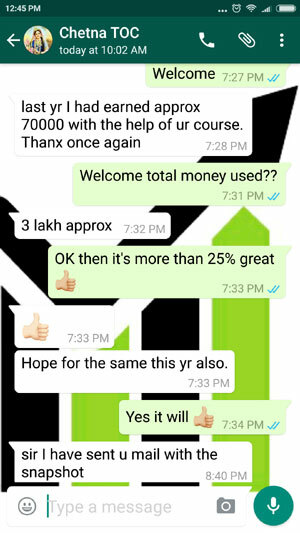 You must do the course primarily for the education you will get from it, the strategies themselves are bonus.